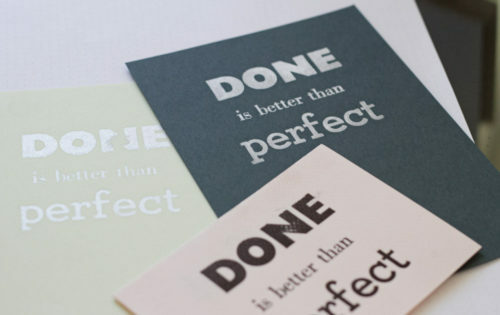 I’ve been a fan of letterpress for years, ever since doing a short course doing traditional type setting and printing. 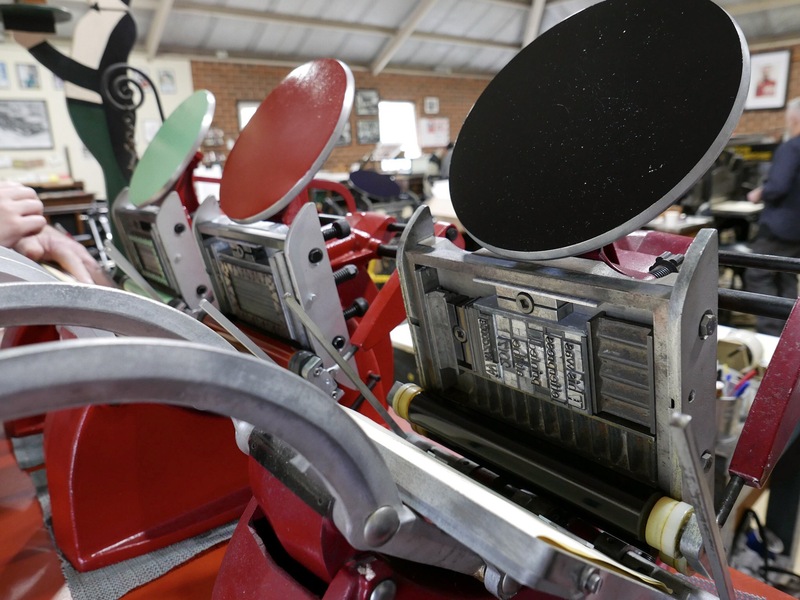 It’s not really something that you can easily do at home, with the equipment being vintage, heavy and expensive, but I always jump at the opportunity to check out other people’s presses. 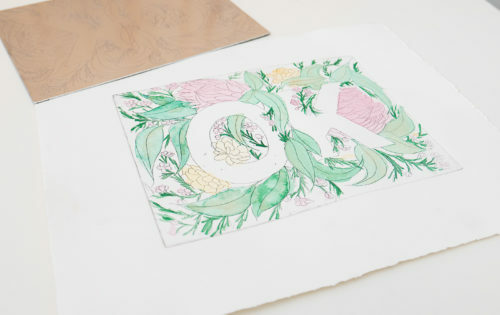 So when the Whiteman Park Print Shop decided to run WA’s inaugural Wayzgoose, open to both printmakers and enthusiasts like me, I had to sign up. 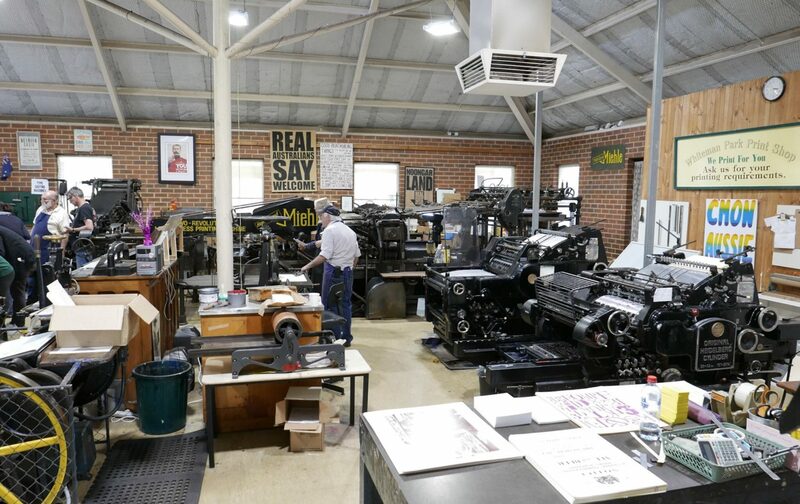 A Wayzgoose was traditionally an yearly event in which a master printer would give his printers a day off to have a celebration – or as Ann from Whiteman Park described it, “an excuse for a big piss-up”. 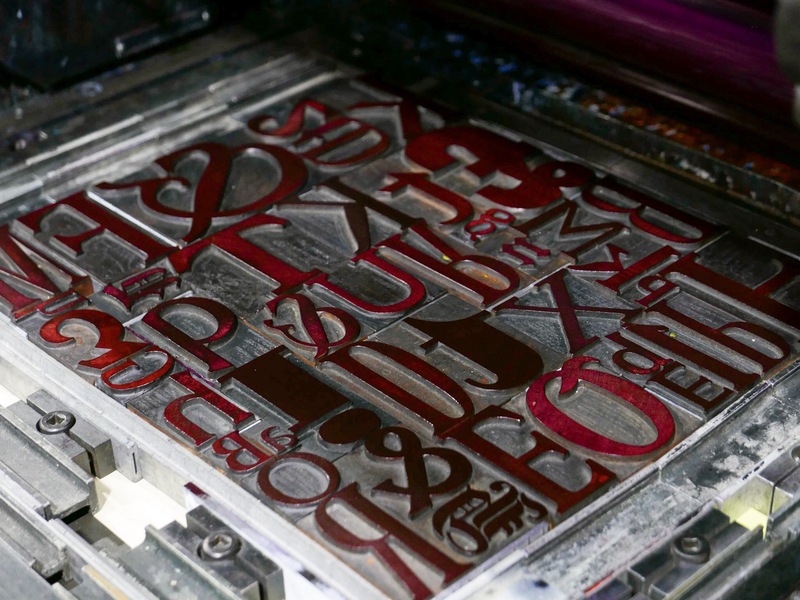 In modern times though, it’s usually a meeting of local print makers to get together and celebrate their craft. There’s some contention about the origins of the term “Wayzgoose”, but I like the explanation that it refers to the way a drunken person walks similar to the swaying of a goose. This Wayzgoose didn’t involve drinking any alcohol (especially since we were using the letterpress machines, which I wouldn’t want to do without all my wits about me) – instead there were talks, a screening of the film “Pressing On”, letterpress demonstrations and some hands on activities. 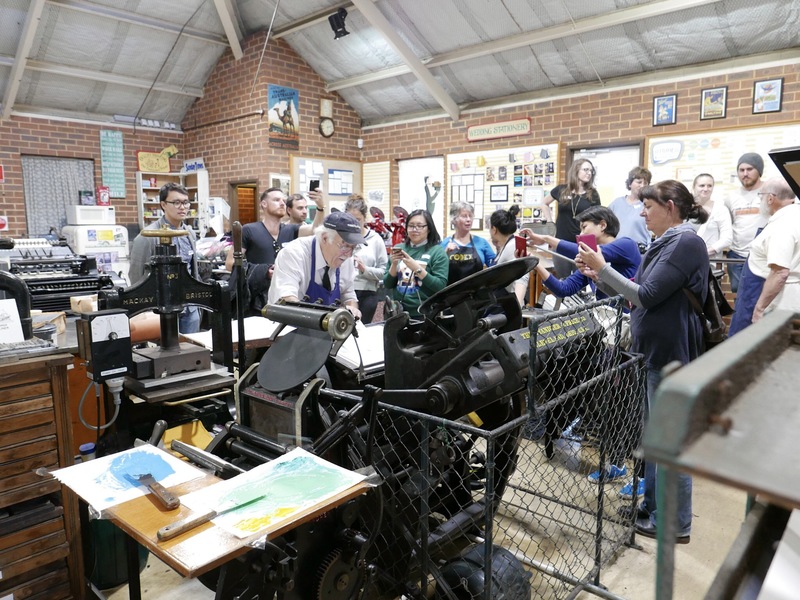 There was an interesting mix of attendees, with professional printmakers, historians, lettering artists, crafters and designers. 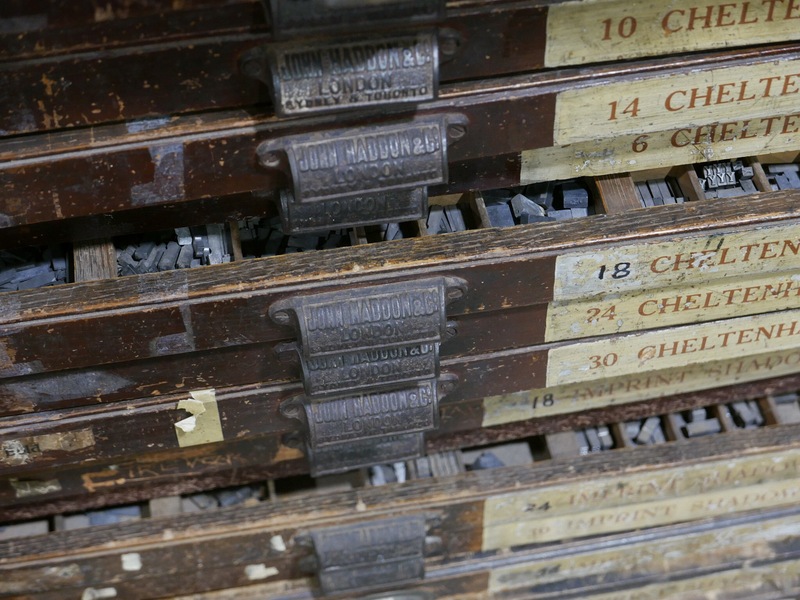 There’s so much love and interest in these old machines and traditional crafts, which have helped give letterpress a bit of a comeback as an artisan craft. I’m always fascinated by how these complex and quite mechanical machines work – all the cogs, dials and levers are on display, in contrast to the clean and hidden internals of modern machinery. It all feels very Dieselpunk and mesmerising to watch. 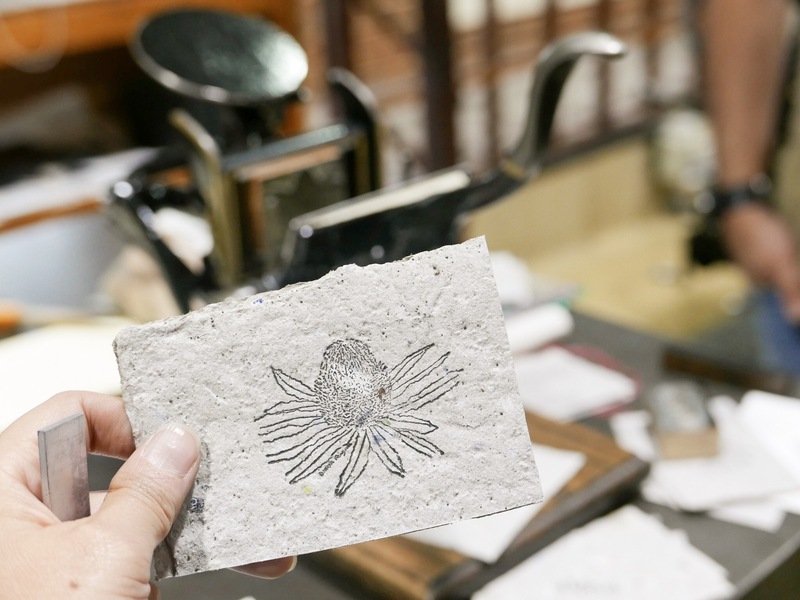 Like the other designers at the Wayzgoose, I love the hands-on and tactile nature of letterpress as a contrast to working on a screen. 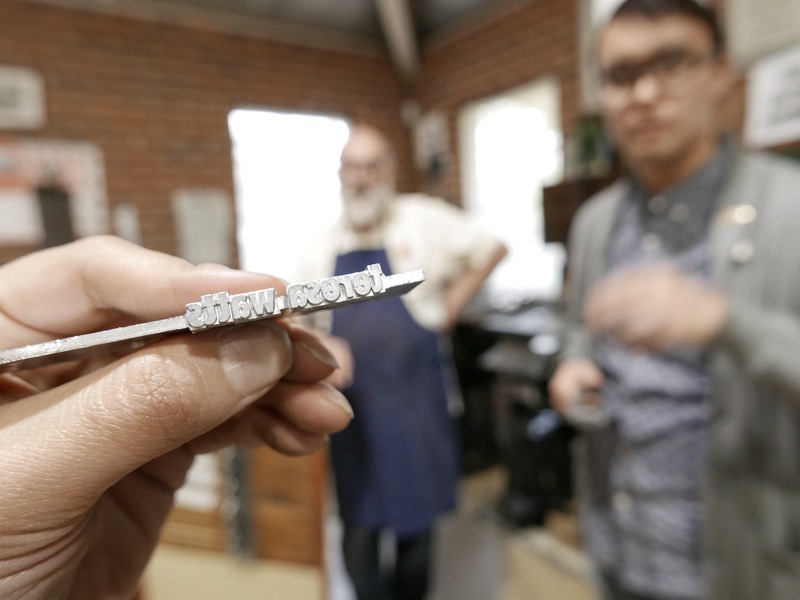 The best bit for me was casting my own name using bronze casts and a Ludlow machine with molten lead – gonna have to figure out how to make this into a stamp! It was an awesome day, and I can’t wait to see what they come up with for the next one! 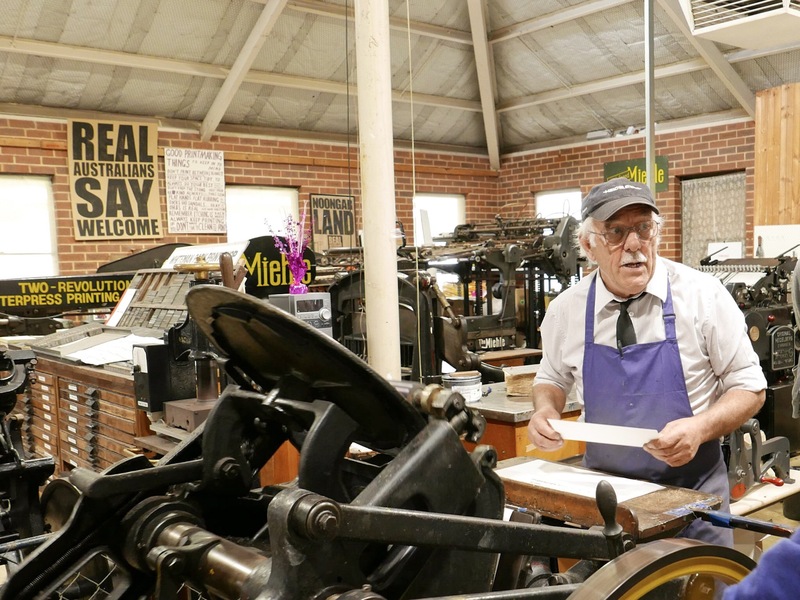 If you’re interested in finding out more about letterpress, the Whiteman Park Print Shop run letterpress workshops which look like a great introduction.